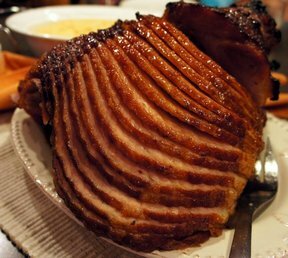 Basting this ham with the glaze and its own juices keeps it tender and juicy. The caramelized outside is hard to resist. Try this ham at your next holiday dinner. 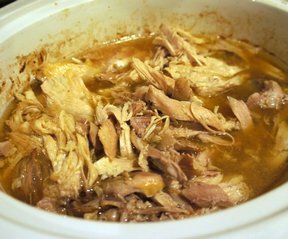 A whole turkey in the slow cooker? That's right and it can even still be frozen! How easy is that! Make sure you have a crockpot large enough so the lid fits. The meat just falls off the bones, so deboning is a synch. 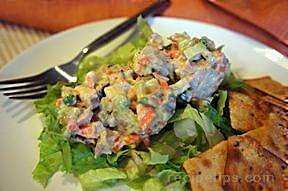 Great for turkey sandwiches. Perfect for the grill, this steak is packed with flavor. 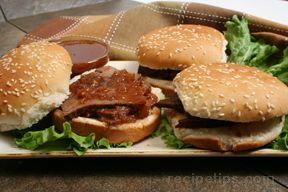 Robust sandwiches that are warm and hearty. 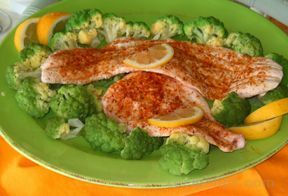 The thin fillets of the whitefish will cook quickly and provide a nice mild flavor.